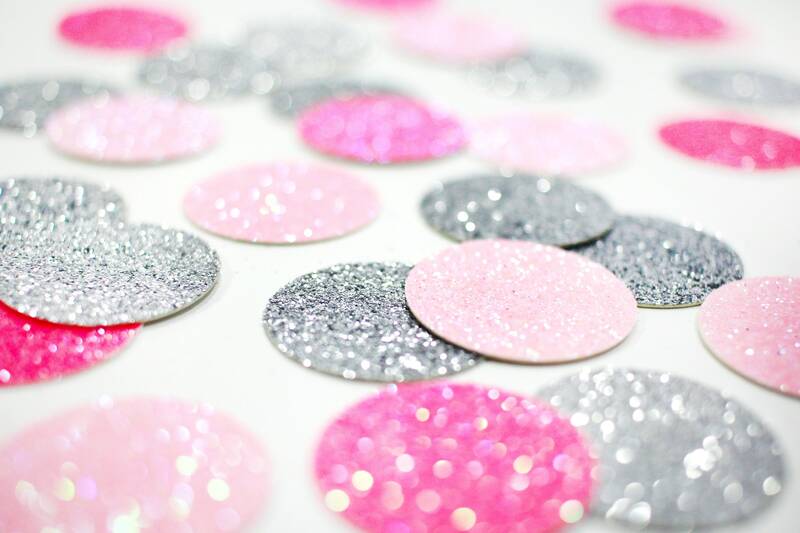 Light Pink Neon Pink Silver Glitter Confetti - 1 - Wedding. Bachelorette Party. Bridal Shower. Baby Shower. Engagement. First Birthday. 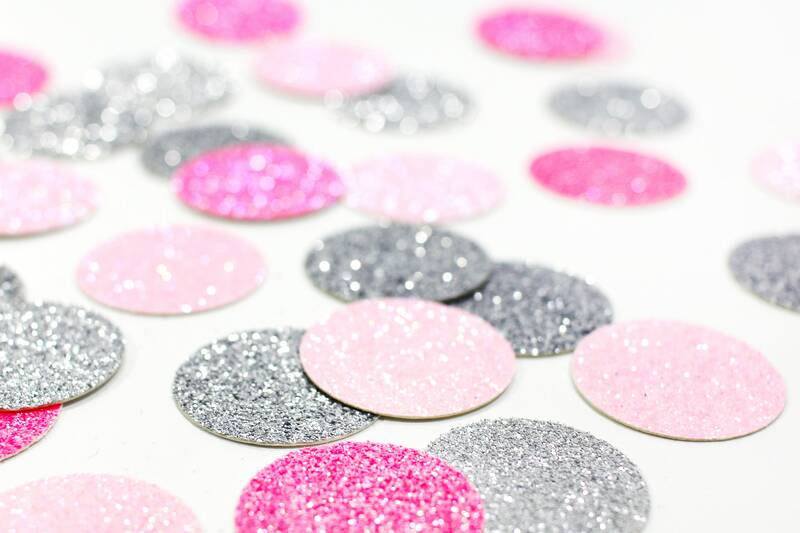 Light Pink + Neon Pink + Silver Glitter Confetti - 1" - Wedding. Bachelorette Party. Bridal Shower. Baby Shower. Engagement. First Birthday. The perfect addition to your event decor! • Light Pink Glitter - Glitter on one side, white on the opposite side. • Neon Pink Glitter - Glitter on one side, white on the opposite side. • Silver Glitter - Glitter on one side, white on the opposite side. Nice ;) ! And lovely colors. Love the confetti!!! just the color i want!! !